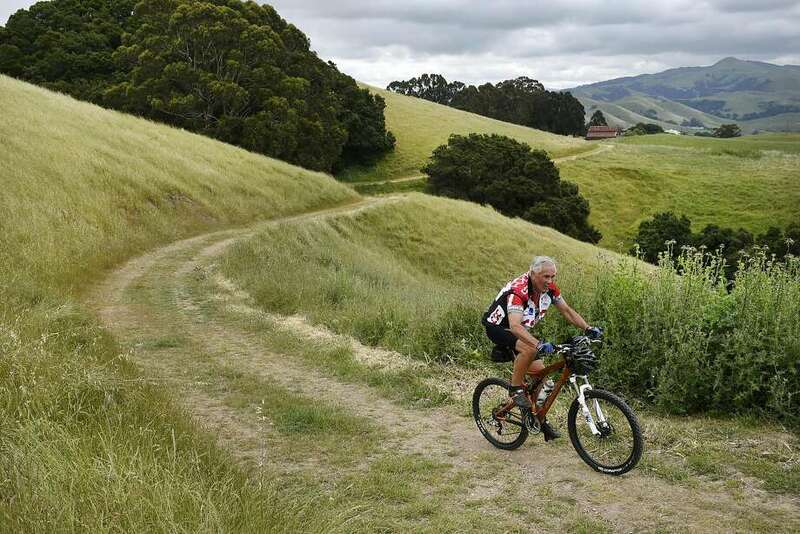 The recently opened Vargas Plateau park has been closed due to a legal dispute. The Park District will be appealing the ruling. Regardless of the appeal status, the City will be working with the District as needed to get the park reopened as soon as possible. This was a difficult issue with supporters of mine arguing strongly from both sides. Sometimes in politics you just can’t make everybody happy. On the one hand, I am definitely in favor of promoting outdoor activities. I used to be a Sierra Club hike leader. It’s great that we have such a popular destination as Mission Peak. On the other hand, the very heavy demand combined with the small parking lot has resulted in significant impacts to the surrounding neighborhood. I’ve been there on weekends and seen the steady stream of people swarming the neighborhood from well before dawn to well after dusk in the summer. Also, the large number of hikers, especially those that are creating their own ad hoc paths, has caused a lot of damage to the park. At last Tuesday’s meeting the architects showed their updated plans for the new downtown community center and city hall. This photo only shows the community center and plaza that will be built in the first phase. In this photo, the corner of Capitol and State is at the lower right. The community center will have a large meeting room on the first floor and several other meeting rooms on the second floor. The plaza area will have a large screen (top of the photo) that could be used to show movies, etc. The tree in the lower right is a large existing tree that will be preserved. The diagram was actually of the whole block and includes the new City Hall building. However, that portion of the development is in phase II and likely won’t occur for a while. Phase I will hopefully break ground in the summer of next year. 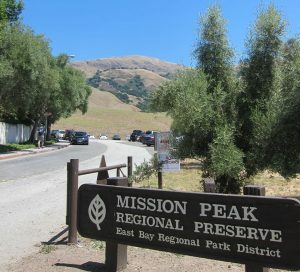 The issue of overcrowding at the Stanford Ave. entrance to Mission Peak has been going on for years now as more and more hikers use this trailhead. The small (~45 space) parking lot leads to several hundred cars being parked in the adjacent neighborhood on weekends and holidays. As a short-term solution, City staff worked with East Bay Regional Park District staff and developed a neighborhood permit parking that will be paid for by the Park District. Streets that do not have homes along them (i.e. Antelope Dr.) will not be part of the program meaning that many spaces will still be available to hikers. My take on this was that something had to be done in the short term to resolve this issue. I’ve heard of no other remedies that the City could implement right away. Given that, I felt we should go ahead and implement this. I think it’s a reasonable compromise to still allow a lot of parking in the area but will mitigate some of the impact on local residents. The Draft Environment Impact Report (EIR) for the proposed parking lot at the Stanford Ave. entrance was recently released by the East Bay Regional Park District (EBRPD). The public has until November 30 to provide comments. The draft EIR, the comments, and a response to all of the comments then become a final EIR that will be certified by EBRPD. On Monday, November 9, EBRPD held a public meeting to present the EIR and receive comments. Many local residents spoke about the impact that the trailhead currently has on their neighborhood and were concerned about latent demand if the parking lot were built. The Draft EIR notes that latent demand is estimated to be 38% of the current demand. (Latent demand is the idea that there are many more people who currently don’t use the entrance but would if there was more parking.) This increased number of hikers would undoubtedly increase the damage that the park is currently experiencing.